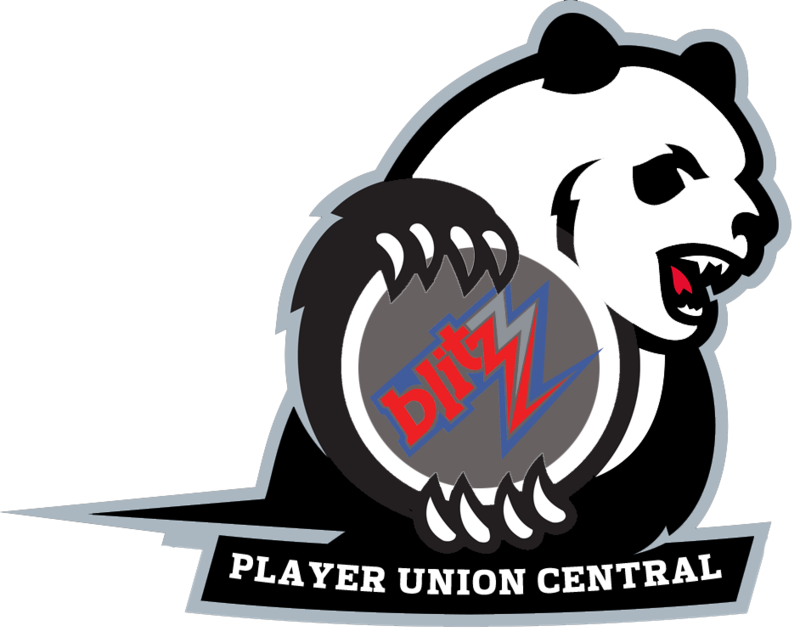 Heresy re-sign QB Tristain Caddy to a 1-Season Deal – MML Blitz! HAZARD – The Hazard Heresy have re-signed veteran quarterback Tristain Caddy to a one-season contract in a move reflecting the role he played in mentoring rookie Ian Rush through last season. The signing on Monday comes after Hazard closed out a less than stellar 0-2-5 season, in which Caddy had a career-best 9 passes for 94 yards and 116 yards rushing. Caddy was a late fifth-round pick in the Season 4 Draft.